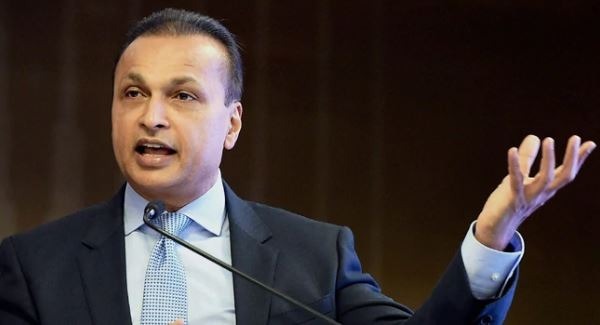 A French newspaper reported on Saturday that France waived taxes worth 143.7 million euros to a French-registered telecom subsidiary of Anil Ambani’s Reliance Communications in 2015, months after India’s announcement of buying 36 Rafale jets. The bankrupt telecom giant Reliance Communications rejected any wrongdoing and said the tax dispute was settled under a legal framework that is available to all companies operating in France. The French newspaper reported that French tax authorities accepted 7.3 million euros from Reliance Flag Atlantic France as a settlement against an original demand of 151 million euros. Reliance Flag owns a terrestrial cable network and other telecom infrastructures in France. Reacting to the report, the Defence Ministry said any connections drawn between the tax issue and the Rafale matter is totally inaccurate, tendentious and is a mischievous attempt to dis-inform. Prime Minister Narendra Modi had announced India would buy 36 Rafale jets after talks with the then French President Francois Hollande on the 10th of April in Paris. The final deal was sealed on the 23rd of September 2016. The Congress has been alleging massive irregularities in the deal, saying the government was procuring each aircraft at a cost of over INR₹ 1,670 crore as against INR₹ 526 crore finalised by the UPA government when it was negotiating the deal. The Congress has also been targeting the government over selection of Anil Ambani owned Reliance Defence as an offset partner for Dassault Aviation, the manufacturer of Rafale. The government has rejected these allegations.